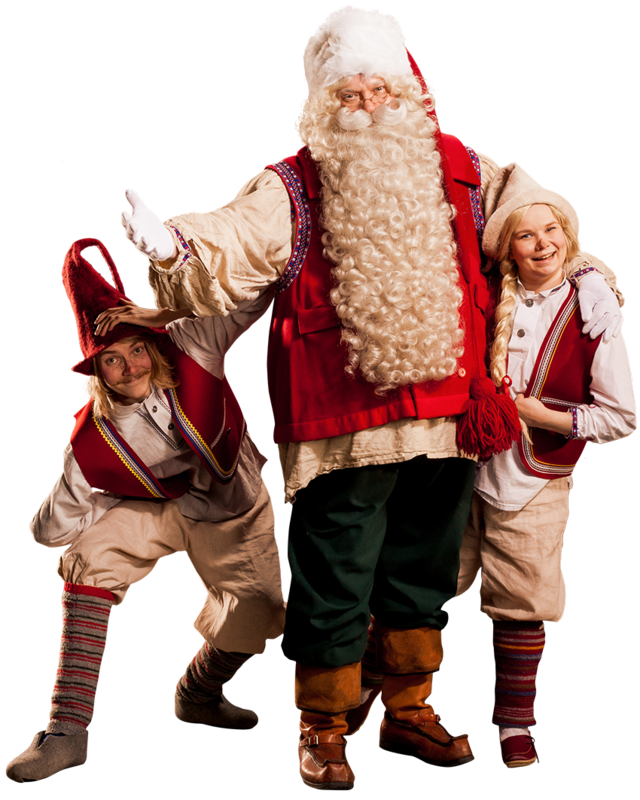 Are you looking for a Santa Claus for a Christmas event, corporate occasion or trade fair who is genuinely charming and even gets adults to once more believe in the fairy-tale? 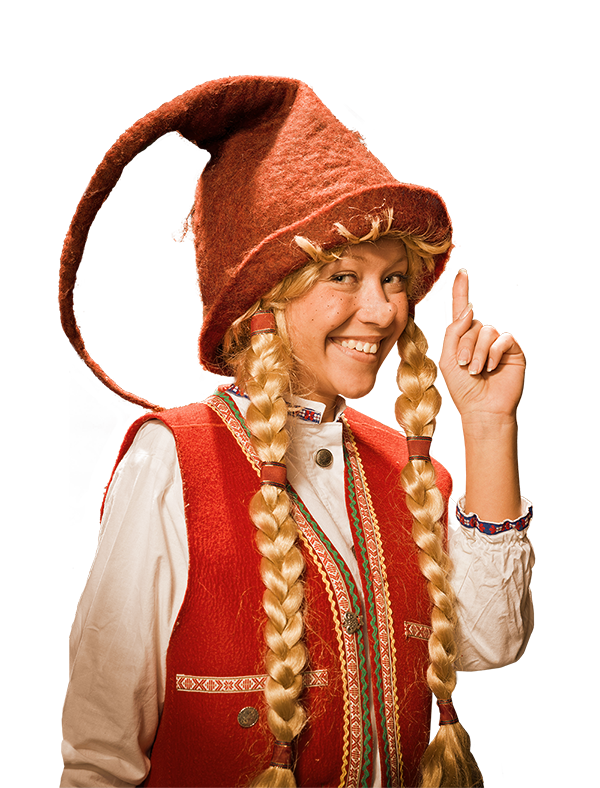 Are you looking for a Santa Claus for a Christmas event, corporate occasion or trade fair who is genuinely charming and even gets adults to once more believe in the fairy-tale? A Santa Claus who also hosts the event with a firm grasp and who brings with him a touch of Christmas magic straight from Lapland? A Santa Claus who can even be in many places at the same time? Then you should contact Finland’s Official Santa Claus! In addition to Santa Claus, we can build an entire Christmas World for your event, including quaint log cabins and ever-joyful elves. The Pop-up Christmas Experience Concept is a flexible, holistic concept, where individual requirements of the customer and event venue are taken into consideration. 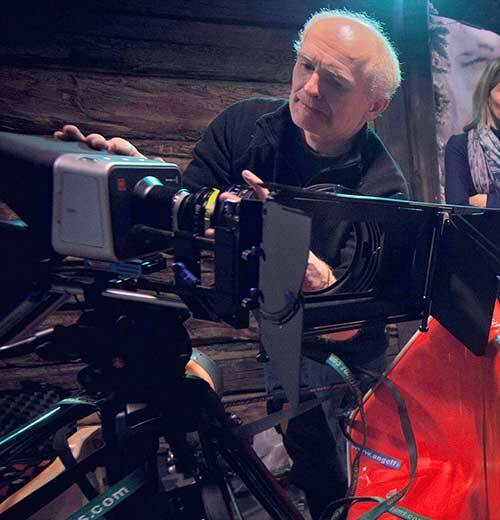 Finland’s Official Santa Claus and entourage can also provide you with assistance in media productions. The charisma of the Official Santa Claus brings credibility for your project. We also offer fairy-tale filming locations that can be adapted for different requirements. 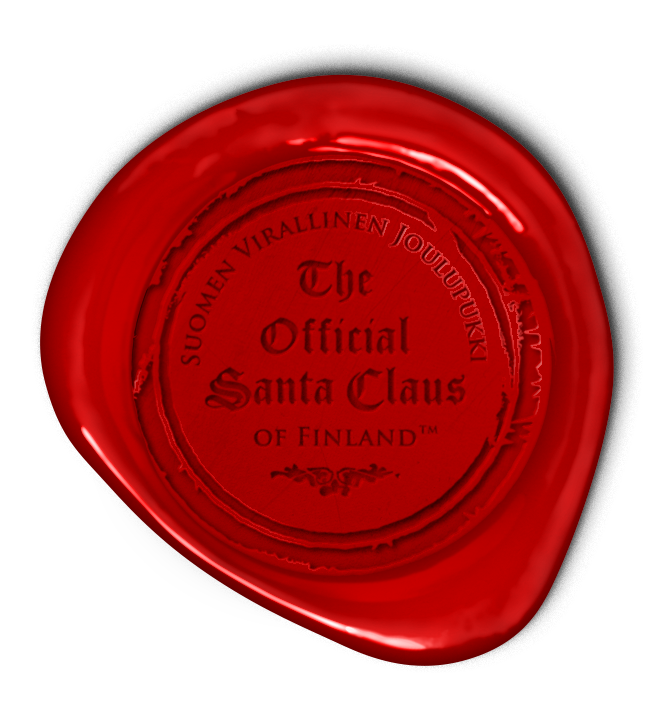 ProSanta is the official helper for Finland’s Official Santa Claus, a prized professional for Christmas experiences. We have brought joy and Christmas spirit for customers all over the world since 1997.